Digital rights champion Martha Lane Fox and bestselling Turkish author Elif Shafak were named today as judges for this year’s Index on Censorship Freedom of Expression Awards. The awards, presented annually by Index on Censorship, have honoured some of the world’s most remarkable free expression heroes – from conductor Daniel Barenboim to cartoonist Ali Farzat to education activist Malala Yousafzai. The awards shine a spotlight on individuals fighting to speak out in the most dangerous and difficult of conditions, many of whom are unknown and unsung outside their own countries. In Azerbaijan, telling the truth can cost a journalist their life… For the sake of this right we accept that our lives are in danger, as are the lives of our families. But the goal is worth it, since the right to truth is worth more than a life without. Index received more than 2,200 nominations for over 400 individuals and groups from around the world, for the 2015 awards, which are offered in four categories: campaigning (sponsored by Doughty Street Chambers); digital activism (sponsored by Google); journalism (sponsored by The Guardian), and arts. This year’s judging panel reflects the international scope of the awards. 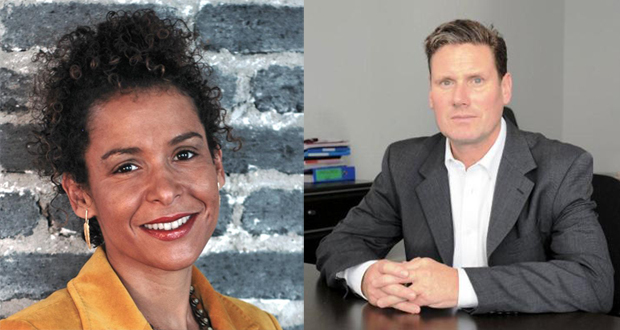 The four judges include award-winning journalist and campaigner Mariane Pearl; bestselling Turkish author, columnist, speaker and academic Elif Shafak; human rights lawyer Keir Starmer, the former UK Director of Public Prosecutions; as well as digital rights campaigner and philanthropist Martha Lane Fox. The shortlist for the awards will be announced on 27 January and the winners unveiled at a gala ceremony on 18 March at The Barbican, London.